Nikos Billi, 29, was born in Velestino and studied cooking in Rhodes where he worked first. Later he worked with Stefanos Kolimidis at Sani Resort’s Water Restaurant, then worked in Switzerland and then worked in Nikos Karathanou’s team at Hydra and Blue Hytra. 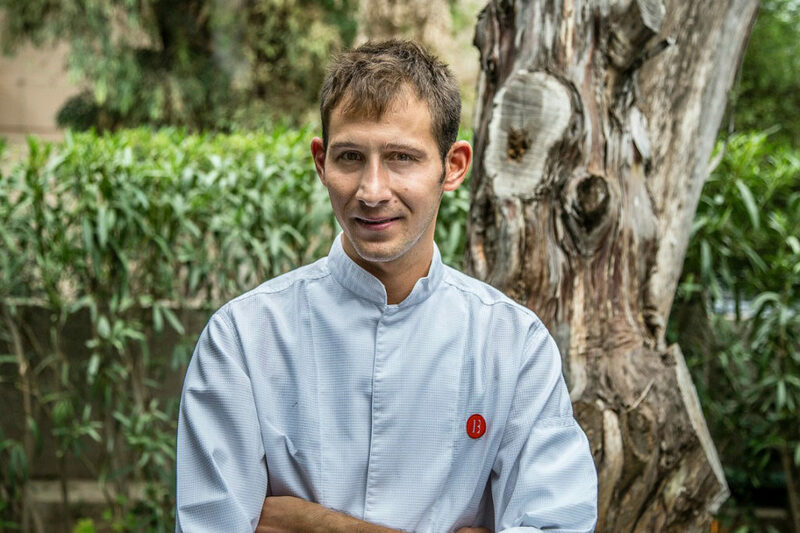 He has staged in the Miramar **, Le Jardin des Senses **, De Librije ***, Noma ** and particularly loves Nordic Cuisine. Today, he is chef in the award-winning Michelin star Botrini’s.